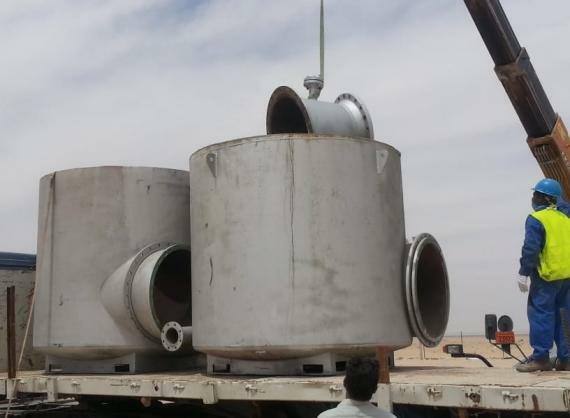 ATLAS (Alghanim Freight) in Kuwait are very competent and experienced in a range of different project cargo and heavy lift services. 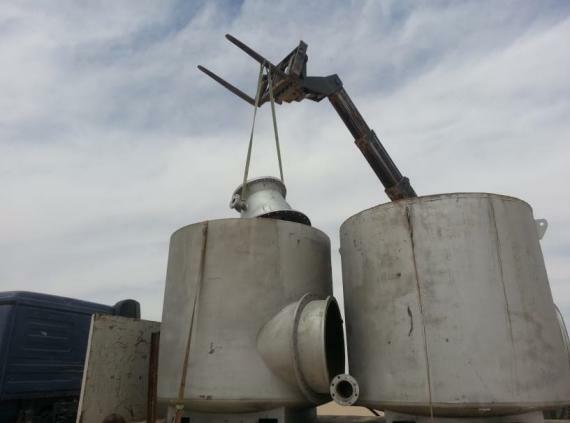 They were recently assigned the task to collect dismantled industrial cleaning equipment from a project site and move it back to Barcelona in Spain by sea. 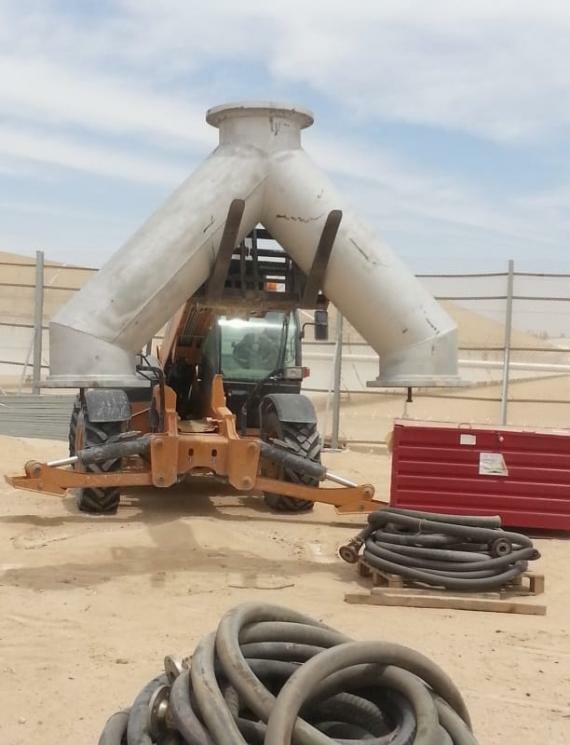 The job scope included loading the equipment from the project site in Kuwait, transportation to our warehouse for identification and loading into open-top containers before shipping to Spain. 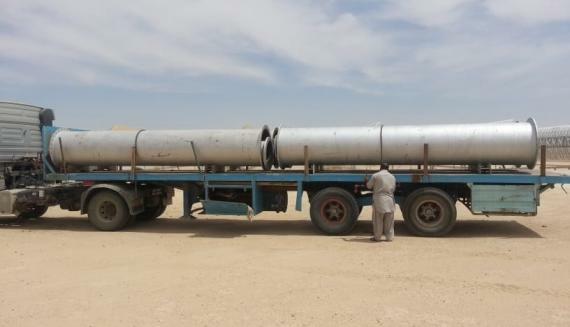 The ATLAS transportation department safely and successfully collected the cargo from the project site in compliance with specific safety requirements. 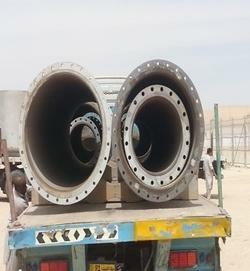 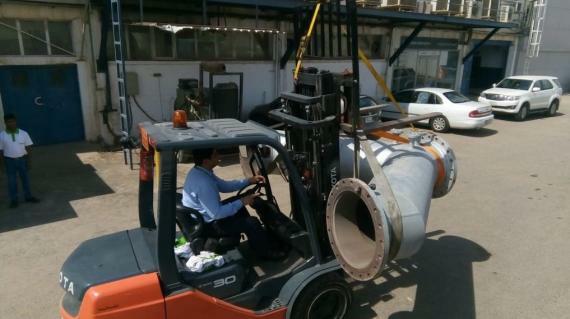 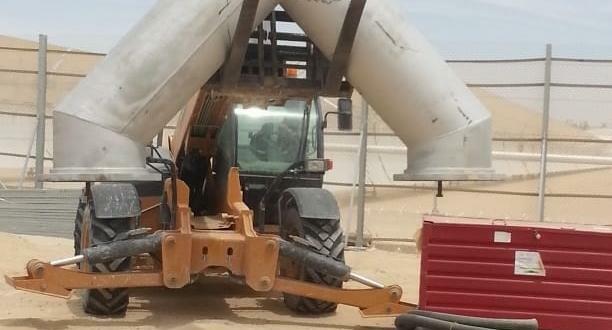 Operations-In-Charge at ATLAS, Adil Mehmood comments; "This equipment was a temporary import shipment into Kuwait and we had the challenge to export it before the expiry of the temporary bond and with the support of our warehouse team, we were able to achieve this without fail to the complete satisfaction of our client."